Be it day or night, a farmer toils in his field to get a good harvest for all of us. 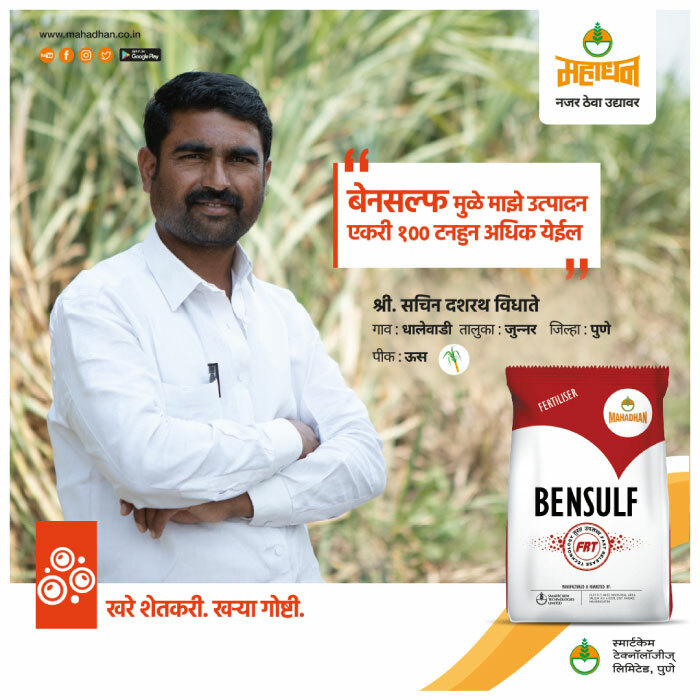 We are proud that Mahadhan is a part of this process and has impacted the lives of numerous farmers. 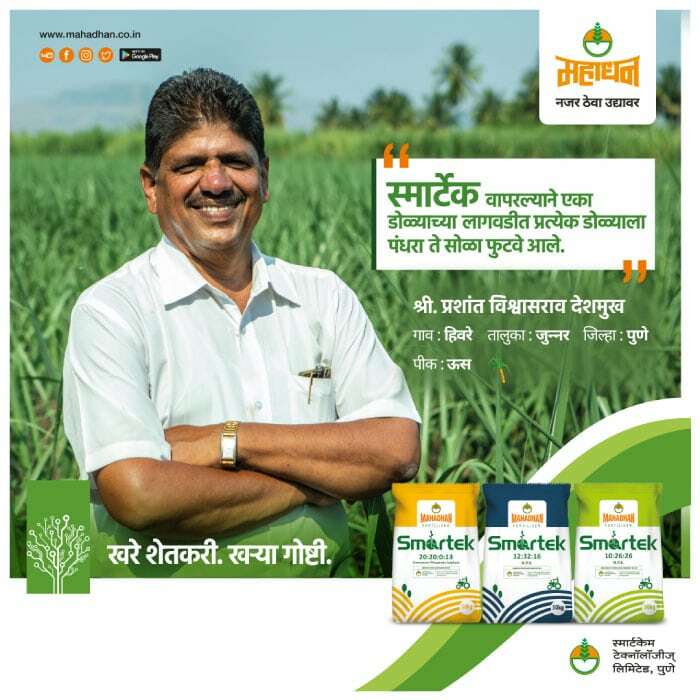 We documented many success stories of farmers from all over Maharashtra. 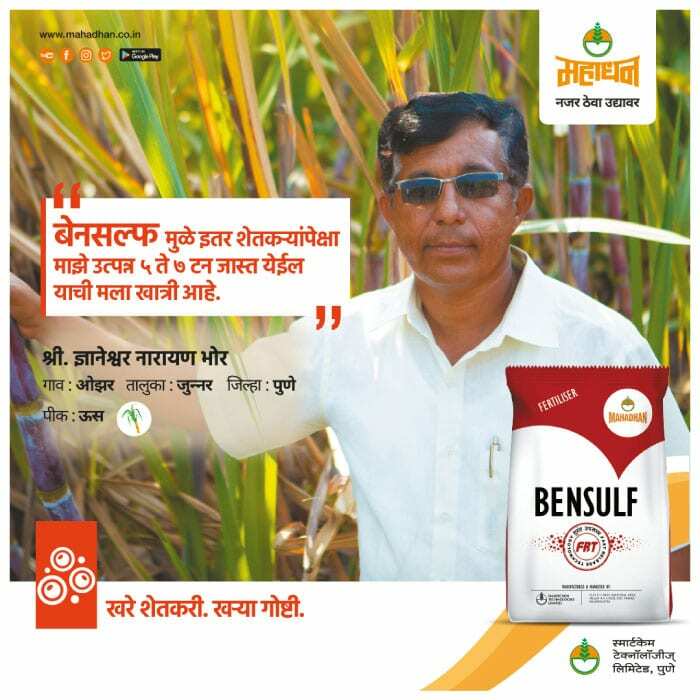 These farmers are sharing their experience of Mahadhan and the role it played in their success stories. 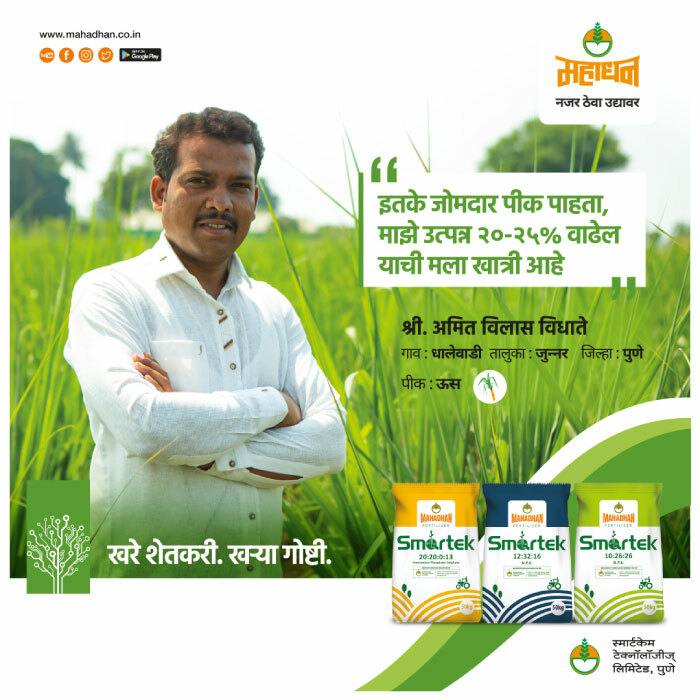 Watch these inspiring stories and discover Mahadhan’s quest of bringing prosperity to every farm and farmer. 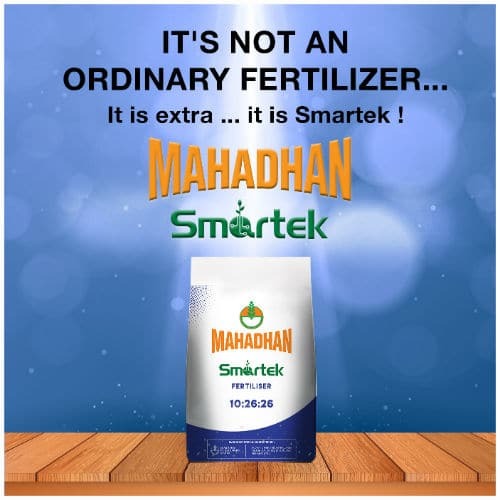 Which Mahadhan product you are using? How Mahadhan has benefited you?